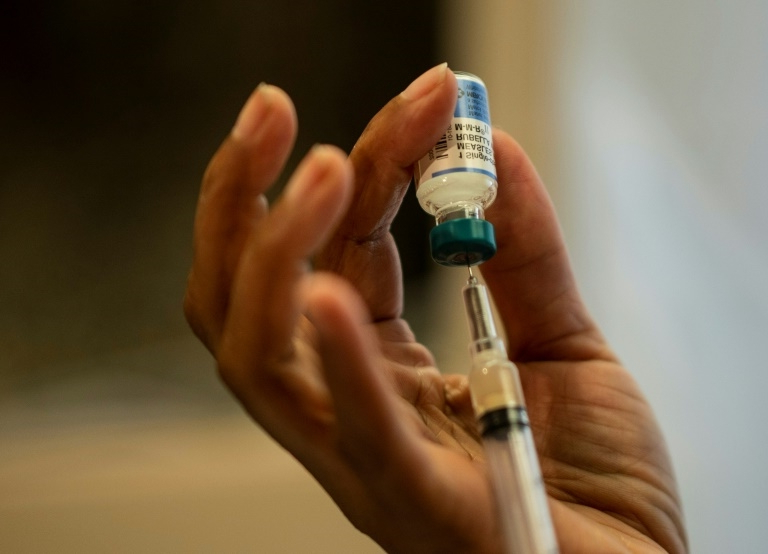 Measles — an airborne infection causing fever, coughing and rashes that can be deadly in rare cases — was declared officially eliminated from Australia by the World Health Organisation in 2014. In developed nations including Australia however, the growing anti-vaccine movement has seen a reemergence of the disease.The announcement by Health Minister Greg Hunt came as a spate of cases hit Australia’s most populous state, New South Wales, with the latest infection alert on Sunday involving two people who holidayed in the Philippines. “I am concerned about the recent increases in measles cases in Australia and want to make sure our community is well protected against this very serious disease,” Hunt said in a statement.